Building a bicycling community in Alexandria, VA. 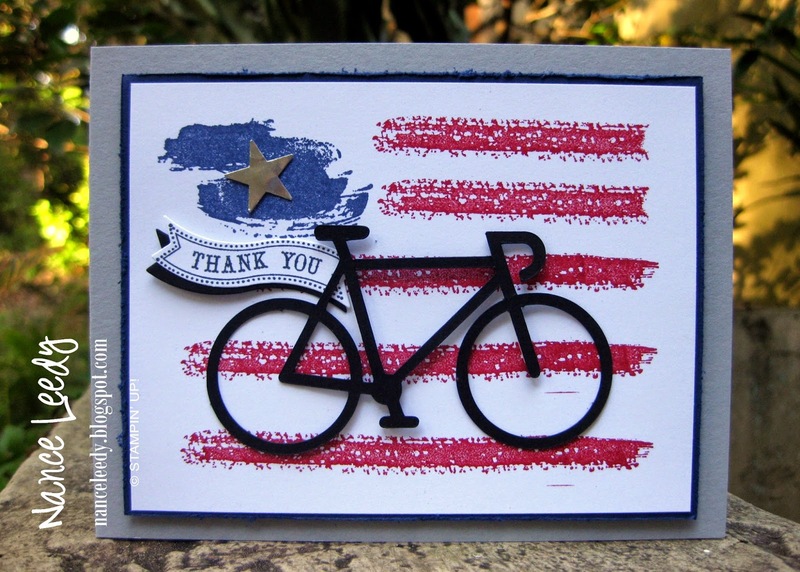 This weekend, take an extra 20% off all bikes and used gear Friday-Sunday as a thank you to our veterans! If you have the day off of work, spend some time with your bike on a stand or by joining our volunteers in prepping our warehouse for the winter months and our upcoming Kid’s Bike Drive. Give us a call at 703-549-1108 or email us at spokeperson@velocitycoop.org.